Basically moss stitch alternates between knit and purl stitches. This is going to be a bit confusing, but there are two ways of looking at it. The first way is factually correct in that if you knit a particular stitch on one row, you also knit it in the next row and all purl stitches on the first row are purl stitches on the next row. But it can be a little bit difficult to get your head around because each stitch looks different when switching from one side of your knitting to looking at the same stitch on the other side. 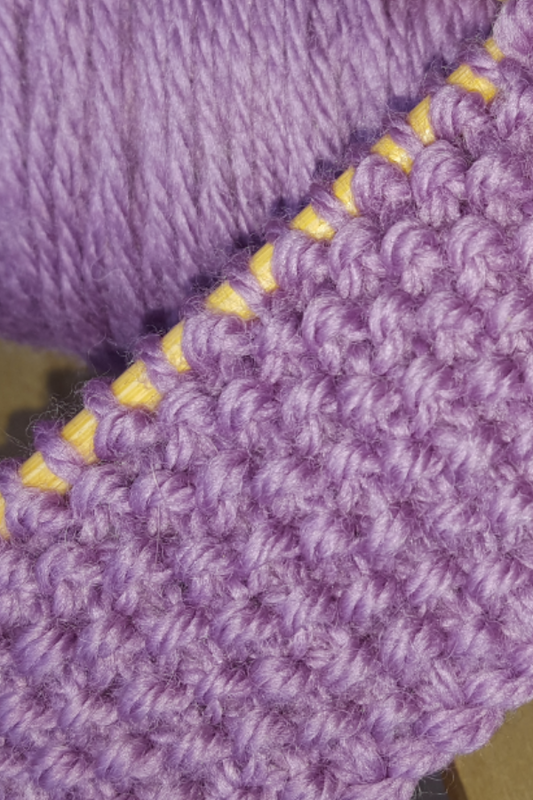 The other way to visualise moss stitch is that if the stitch below the next one you work looks like a knit stitch, you purl the next stitch and if it looks like a purl stitch, you should knit the next stitch. To use moss stitch you will need to know how to cast on, cast off and how to form knit stitches and purl stitches. 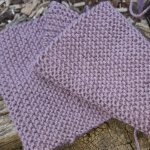 You could get someone else to do the casting on and off for you if you are just starting out, but believe me, eventually you will want to learn how to do these two steps yourself if you are going to keep knitting. 1st row: *K1, p1; rep from * to end of row. 2nd row: As for 1st row. 2nd row: *P1, k1; rep from * to end of row.Repeat these two rows.